We “Imbue Gift & Garment”are a “Sole Proprietorship” based company that started in the year 2014at Delhi, (India). 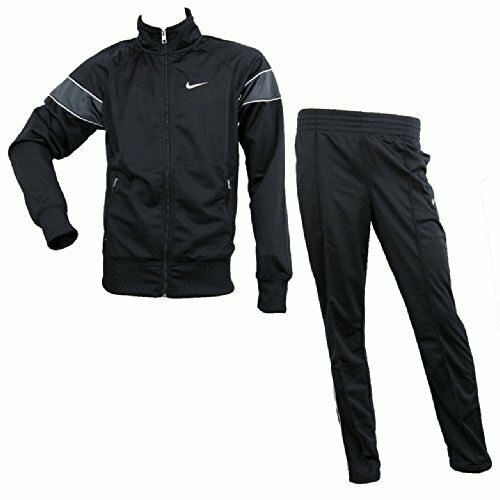 We are engaged in manufacturingand wholesaling the best quality Mens Trackpant, Shorts, T-shirts Round Neck, Half Sleeve, Full Sleeve, Jersey, Jackets, Tracksuit, etc. We use high quality imported dry fit fabrics in Polyster, Polyster 4 way Lycra, Spandex, NS Lycra, Scuba, Sandwich, Dobby, NS TZ, Dobby Lycra, Printed Lycra, and many more. All fabrics are imported from China. All goods we manufacture are highly finished product, All goods can compare same as Nike, Adidas product quality. As per the latest fashion trends, this collection is designed using the best quality fabrics and modern stitching machinery. We provide this collection in several sizes, colors and designs as per the demands of our clients. Under the management of our mentor “Dilip Kapair (Proprietor)” we have achieved reputed position in the industry.